Films can be a prisma to understand the world. 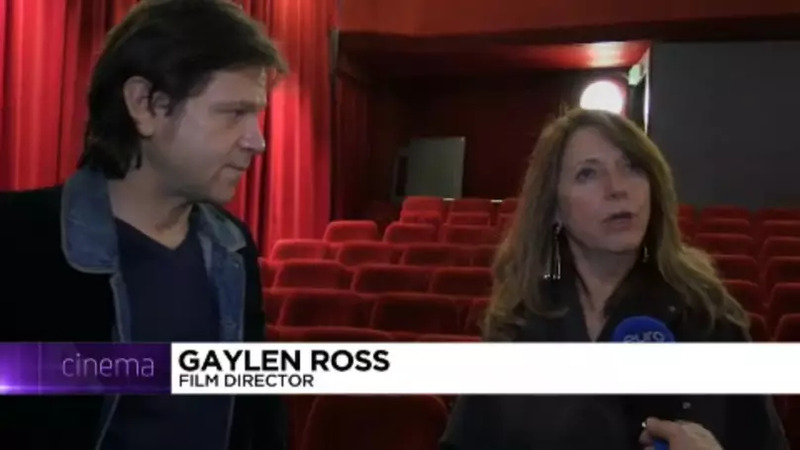 The International Film Festival and Forum on Human Rights in Geneva is one of the leading international events dedicated to films showing how human rights are violated. 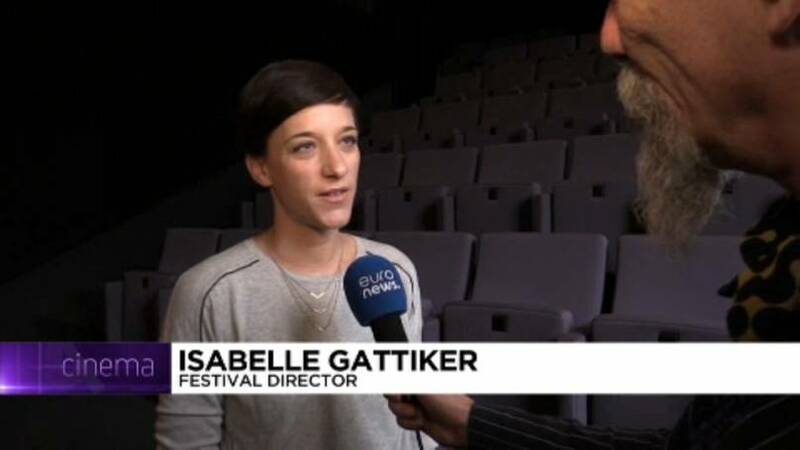 During 10 days in March, the festival organised 200 events all over Geneva, with 47 films in parallel to the main session of the UN Human Rights Council. Almost all screenings were sold out. "More and more people not only need to understand what happens in the world but they also need to get together, ask questions, denounce issues and find concrete solutions. So the films we are looking for for the festival programme have to give you the impression: (Wow) I have never seen the world like this,"Isabelle Gattiker, the director and co-founder of the International Film Festival and Forum of Human Rights (FIFDH) in Geneva, said in an interview with Euronews journalist Wolfgang Spindler. Amongst the highlights of this edition of the festival is the world premiere of the documentary film _Ximei,_ which is about an AIDS-infected peasant woman from rural China's Henan Province. 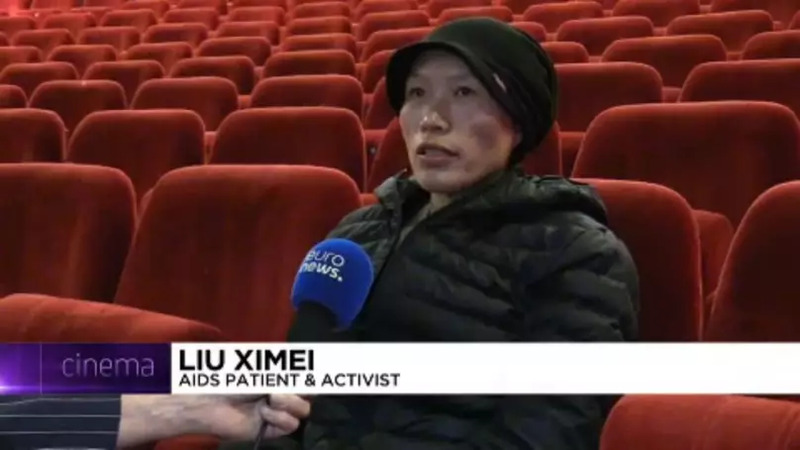 Lui Ximei got AIDS infected in the late 1990s, when the Chinese government encouraged poor villagers to sell their blood plasma. Blood donors as well as blood recipients were infected with HIV from contaminated equipment, which kicked off an epidemic. Filmmaker Andy Cohen spent 7 years of cat and mouse with Chinese officials, who spied on the filmmakers' phones and internet messages, regularly stopped them and confiscated parts of their film footage. The executive producer of the documentary film is none other than Chinese contemporary artist and activist Ai Weiwei. "We have a society which doesn’t have really an independent investigation nor freedom of journalism. So many many cases are being covered (up) . It is difficult for them (the film directors) to make a film like this. China is a strongly controlled society. 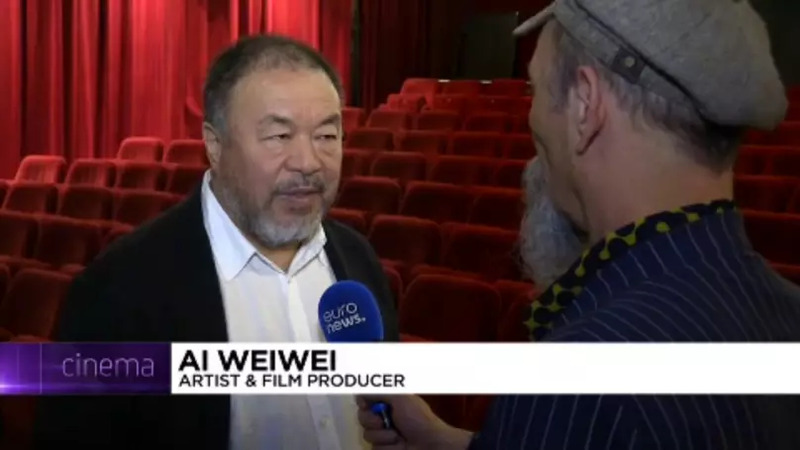 And a film like this will be seen as something subversive," contemporary artist, film producer and activist Ai Weiwei said in an interview with Euronews. Of course, the scandal was followed by a scandalous cover up. 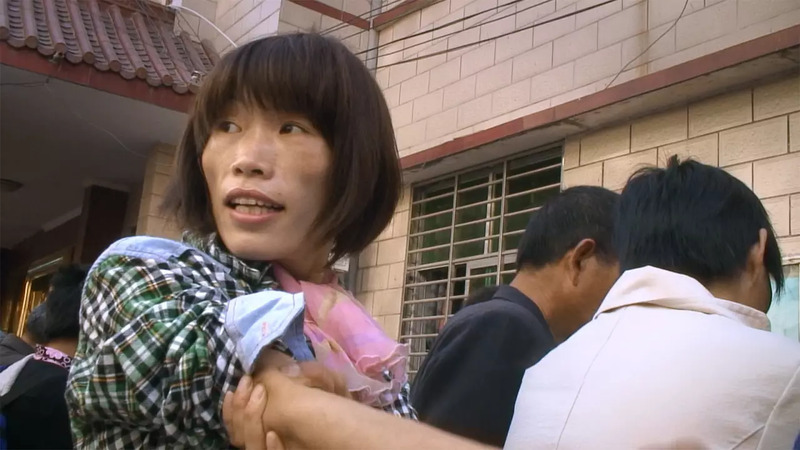 Local officials try to terrorize Ximei into silence and close down her halfway house for AIDS victims. Estimated victims of the official dirty blood scandal amount to 300,000 people. Ximei fights to help these victims overcome social and legal discrimination, and to receive proper medication. "I am very happy and proud about this film. For me and my friends who are concerned with this issue, it's a medium to talk about our situation and to make what we are fighting for public. For too long I was fighting all by myself," Liu Ximei told Euronews in an interview. "She is basically a modern-day super hero. And we don’t need any special facts. 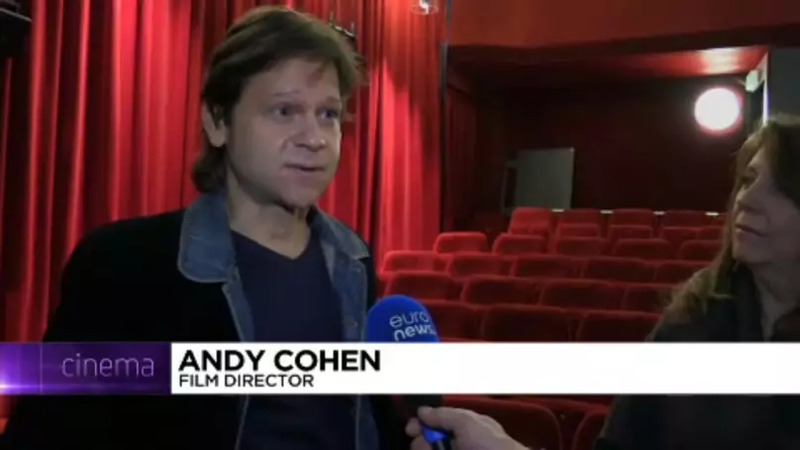 She just does it," filmmaker Andy Cohen said in an interview with Euronews. "I think it is very important to honour and to support her and to support women like Ximei who is incredibly courageous and doing it with sometimes no support, no help and doing it on her own, whether the camera is there or not there. She just does it, and we need more women like this in the world," co-director Gaylen Ross said in an interview. Ximei was only ten years old when, in a freak accident, her hair got caught in harvest machinery, which led to her suffering heavy blood loss and a subsequent infection from a contaminated blood transfusion. Today she has already lost many friends who also got HIV infected. The documentary film Ximei, by filmakers Andy Cohen and Gaylen Ross of AC Films, and produced by Chinese contemporary artist Ai Weiwei, had its world premiere at the International Film Festival and Forum on Human Rights in Geneva and is now looking for international distribution.